No fooling, April has some big 3D Releases. What is coming out this month ? We got some big releases and some small ones but sadly no 3DS games . The full info is below . No known Nintendo 3DS video games are releasing in April of 2019. No 3D Blu-ray Releases for USA 🇺🇸 . Merry Christmas from the team at 3Dor2D.com ! We are celebrating this year by giving you several podcasts ! Help us out by Rating us , Liking us 👍 , Loving this ❤️, And Writing ✍️ a Review 📝 ⭐️ ⭐️ ⭐️ ⭐️ ⭐️ for the podcast ! 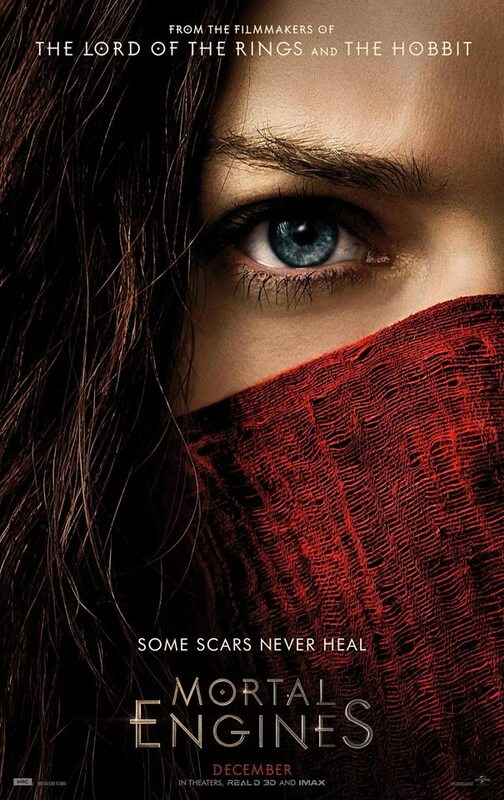 Mortal Engines is now out . COPYRIGHT 2018 UNIVERSAL STUDIOS AND MRC II DISTRIBUTION COMPANY L.P. ALL RIGHTS RESERVED. © 2018 NBCUNIVERSAL MEDIA, LLC. December is finally here and 2018 is ending with a bang ! We have several 3D movies and a few 3D Blu-Rays releasing this month. Scroll Down to preview everything releasing this month. 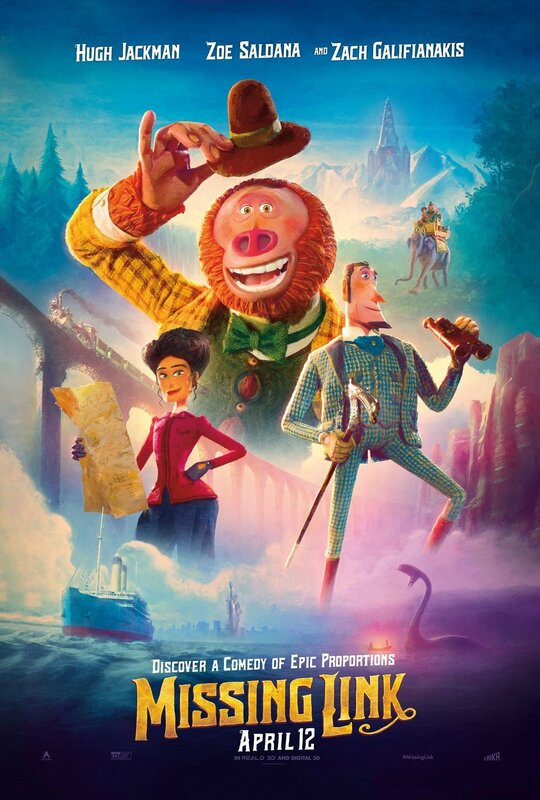 The film can be seen in both 2D and 3D in selected cinemas. Check your local listing for full details. The 2D Blu-ray for “They Shall Not Grow Old” will be releasing in the United Kingdom on December 10th 2018. No 3DS video games are known to release this month. I apologize if I missed any releases, all release dates are subject to change at any time . The 3DS may have more exclusive e-shop games released within the month that are not known at this time. Da 3D Show is a self contained current events based podcast. We Discuss and Debate da 3D News. We have multiple topics and try to record this with 2-3 people on a semi regular schedule as news happens and as time allows .